Hello folks! How has your new year been so far? Feel like it has been forever since I have been here on the RRR blog. So glad I get to share a project or two today!!! Getting busy with the Valentines. 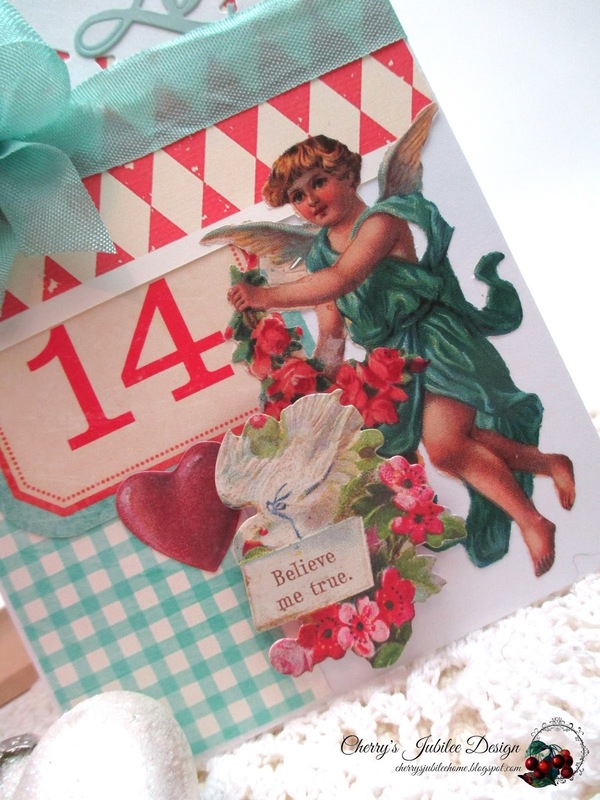 My first card uses scraps from my bin, along with the sweetest paper doll from Pretty Things for You. I just love her! 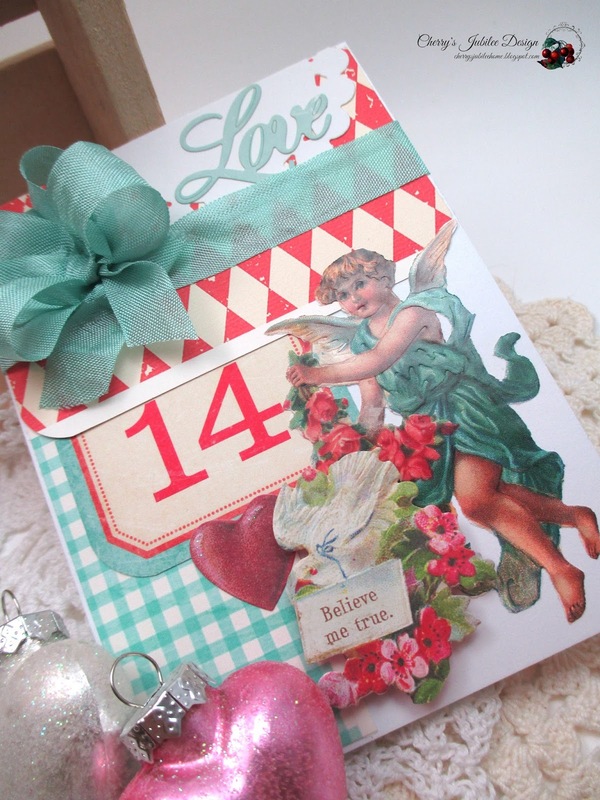 I added baby pink seam binding which I wrapped around my chipboard heart. I topped it off with a little pink sweetheart blossom. 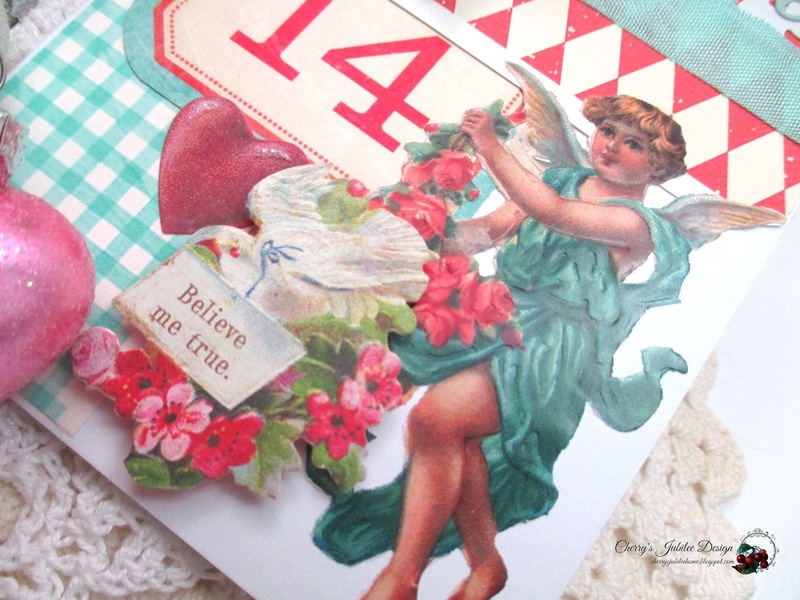 Very cute images and lovely cards. The bows came out gorgeous.